Tracy Morgan brings his stand-up to Caroline's. 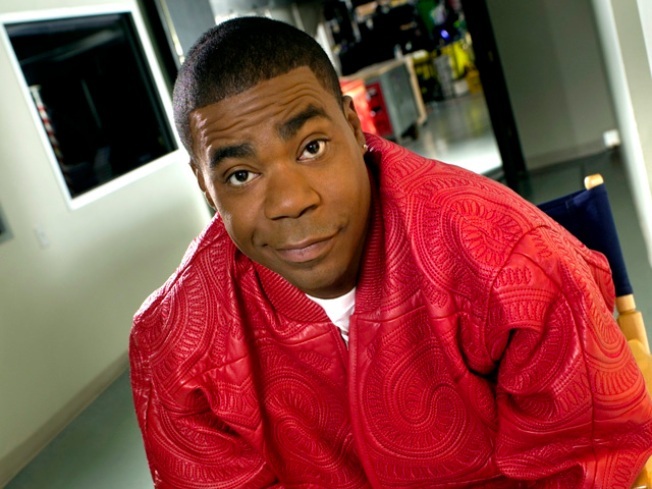 30-SOMETHING: There are many reasons to love Tracy Morgan – actor, comedian, giver of excellent soundbites to the press, GQ cover boy – not least of which is his solemn promise (kind of) to give Tina Fey Bruce Willis for her birthday.Morgan lands at Caroline’s to kick off four nights of standup. Times vary; check carolines.com for details. SIP & SUP: You like beer. You also like dumplings. Maybe you even like discourse, although probably not as much as the other two. Hit the Bowery’s Whole Foods for all three as reps from Kelso Brooklyn Brewery and Southampton Publick House pour you artisanal beers to wash down Chinese dumplings, with Wai Hon Chu, co-author of The Dumpling: A Seasonal Guide, as your guide. Beer, Dumplings & Discourse is sponsored by Edible Manhattan.7PM. SCORED: Brooklyn-born Carl Davis, a conductor for the London Symphony Orchestra who’s also one of the world’s most prolific and respected composers of original scores for silent films, presents his creations with the Brooklyn Philharmonic for three Charlie Chaplin classics (Easy Street, 1:00 AM, and Behind the Screen) at the Prospect Park Bandshell, part of Celebrate Brooklyn!. And don’t miss his opening act, throwbacky thump-and-twang from The Two-Man Gentlemen Band. 7:30PM/gates 6:30PM.